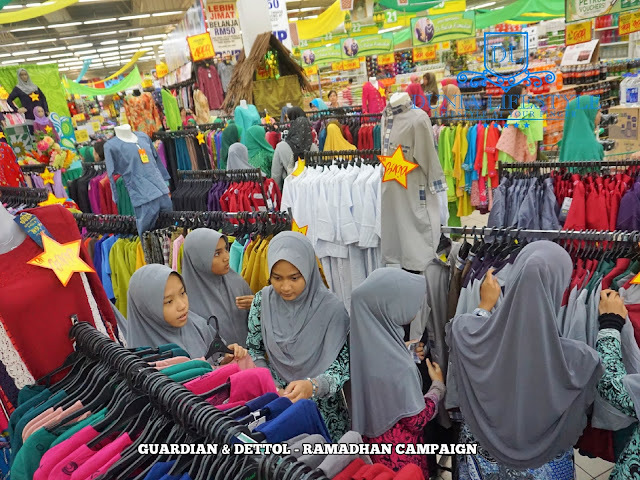 Guardian Malaysia to help two homes celebrate Aidilfitri and will donate RMl of every RM3O of Dettol products sold to the cause. 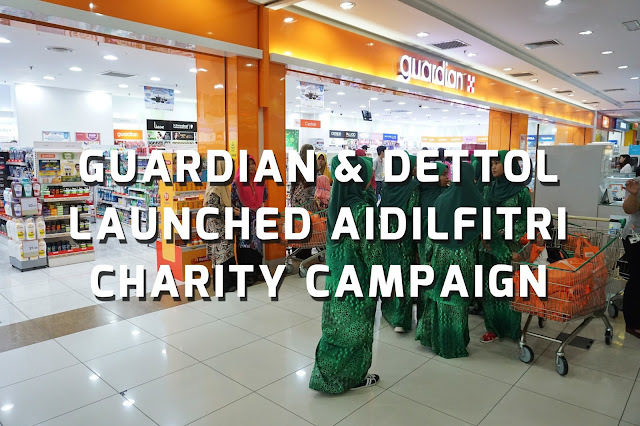 In the spirit of caring and giving during Ramadan, Guardian Malaysia has launched a charity campaign to raise funds for two children's homes. 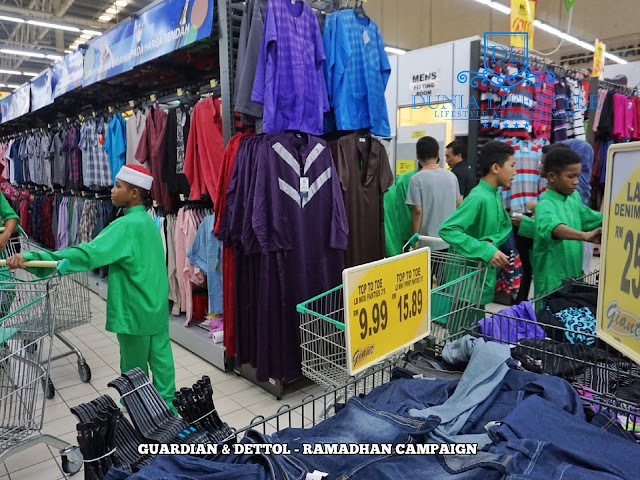 Under the campaign, a joint effort with Reckitt Benckiser (M) Sdn Bhd, Guardian Malaysia will donate RMl of every RM30 of Dettol products sold at its stores to the two homes Pertubuhan Kebajikan & Pendidikan Cahaya Bistari at Batu Caves, Selangor, and Asrama Darul Falah (ASDAF) at Bukit Persekutuan, Kuala Lumpur. “With the support of our customers, we aim to raise at least RM20,000 from the Kempen Beli & Derma, so that each home will receive RMi0,000 which they can use to prepare for the Aidilfitri celebrations at the end of Ramadan or to pay for school fees and daily essentials," said Ms Christina Low, Marketing Director of Guardian Malaysia. Speaking at a special iffar or the breaking of fast for 100 children and caretakers from the homes, Christina said: “We all know Ramadan is a holy month where Muslims practice patience and tolerance through fasting. 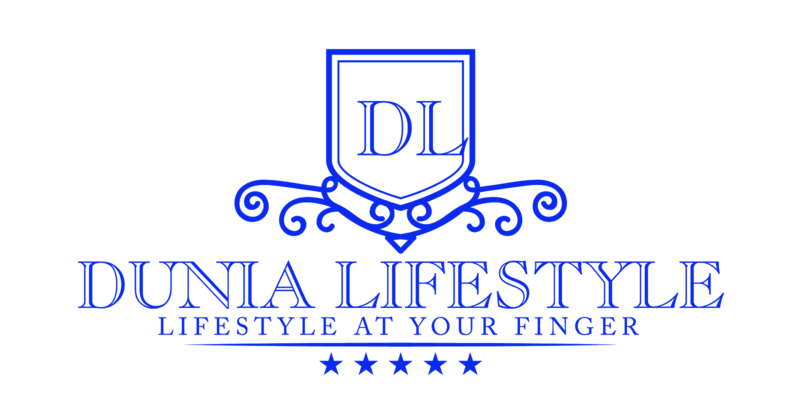 it is a time for forgiveness, and where doing kind deeds and helping the less fortunate are strongly encouraged." "It is in this Spirit of Ramadan, that our team at Guardian Malaysia is delighted to be given the Opportunity to join hands with Reckitt Benckiser to raise funds for the two homes which are providing care and shelter to nearly iOO children." “For our Muslim customers, this charity campaign enables them to share and give to the less fortunate when shopping for their festive and daily needs of essential items, such as hygiene-related products," she added. Marketing Director of Reckitt Benckiser, Malaysia and Singapore, Ms Tiffany Tang speaking at the same event, said: “By working with Guardian, we would reach out to the millions of customers who shop at Guardian stores throughout the country, and on-line. We agree fully with Christina that many customers would welcome the opportunity to do charity while shopping for the upcoming Raya celebrations." In addition to raising. 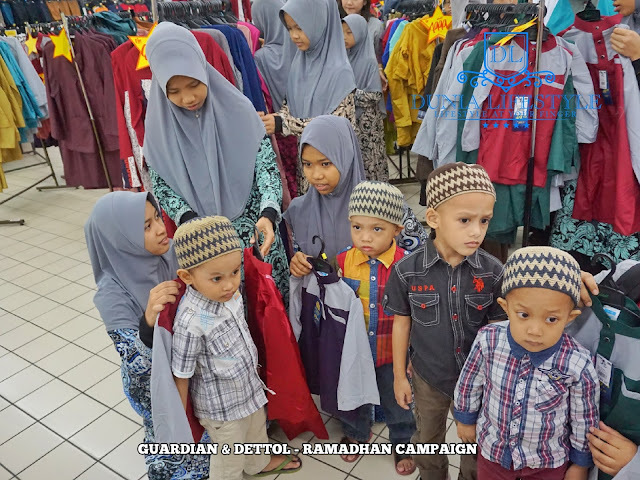 funds for the two homes, Guardian Malaysia also took the children for a shopping spree With each child given RM1oo to spend, while Dettol organised an interactive session on personal hygiene. To make the outing complete, the two partners hosted a special iftar at Guardian’s training centre at Bandar Kinrara. 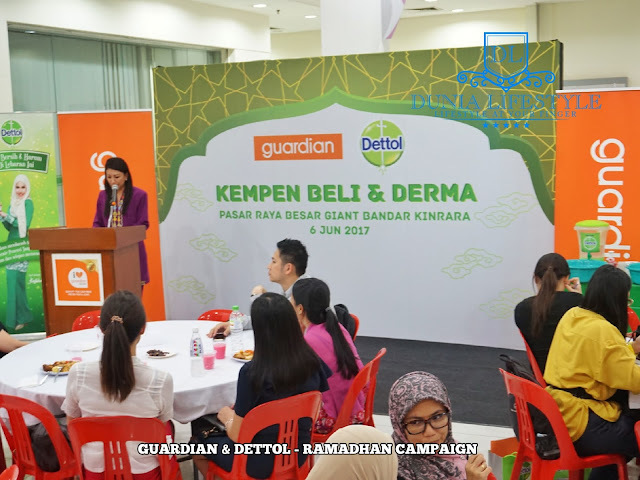 “Kempen Beli & Derma" will run for the whole month of June at Guardian stores throughout the country. After an eventful day of sharing and shopping, each child also took home a bag of Dettol products worth RM5O.